For a decade this independent New York City artist has brought together some of the most talented musicians for exhilarating live performances. His original music is currently maintaining heavy rotation on Sirius radio XM BBC as well as other stations around the world and has been featured on major motion picture soundtracks including "Love the Hard Way" starring Adrain Brody & Pam Grier. Known for shows packed with energy and crowd connection. 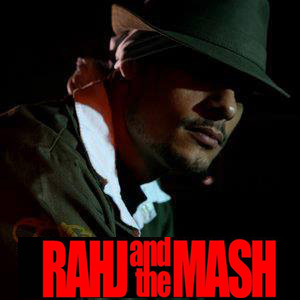 He, along with his band the Mash, specialize in blending & improving popular music of various genres/decades. His sound is URBAN, RAW, & EDGY. Unadulerated songs about love, loss & the beautiful escape. His powerful stage show gives him a well-earned reputation in the Downtown music scene of a "MUST SEE" New York experience.